Apple is planning to unveil a new privacy icon in the upcoming iOS and MacOS updates to prevent iCloud phishing. This will apply whenever Apple’s applications asks for your personal information. The feature was spotted on the latest Beta version of Apple iOS 11.3. Developers got a bunch of new features to deal with in the iOS 11.3 beta 1 release. iCloud Messages, New Animoji, and more were added to the mix, but of course, users might appreciate the new privacy screens the most for their own personal reasons. The beta version was released by Apple on Wednesday, the iOS beta works on iPhone, iPad, and iPod Touch models, but unfortunately it is currently available for developers only. Last year in October, an iOS developer Felix Krause, found a potential design flaw that allows and developer to recreate a look-a-like password pop-up menu in their apps. 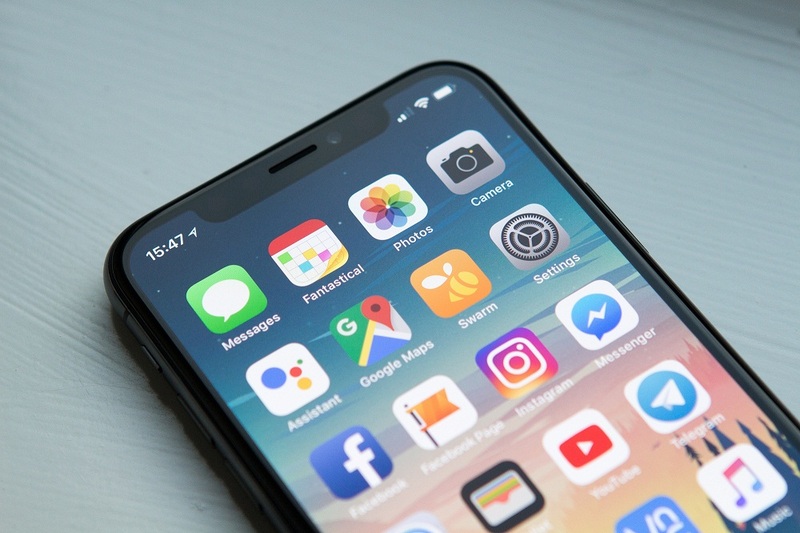 Another iOS developer named Marco Arment has also tweeted, “It’s long past time that Apple removes the random password popups that plague iOS. They’re a security flaw that should not exist in 2017.” The new Privacy icon is perhaps a response to such concerns. As stated by the Crystal app’s developer, Dean, tweeted Apple describes the new feature as: “You won’t see this icon with every feature since Apple only collects this information when it’s needed to enable features, to secure our services, or to personalise your experience.” It also added, “Apple believes privacy is a fundamental human right, so every Apple product is designed to – ‘use on-device processing wherever possible’, ‘limit the collection and use of data’, ‘provide transparency and control over your information’, and ‘build on a strong foundation of security’. Interestingly, the new feature works on macOS as well. For now the feature is only available to developers, but it will make its way to the public when iOS 11.3 launches this spring.